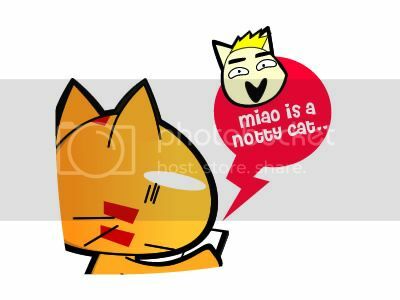 Miao & WafuPafu Comic Blog » Miao at Red Light District?? « Wallpapers: Miao in Avengers!! 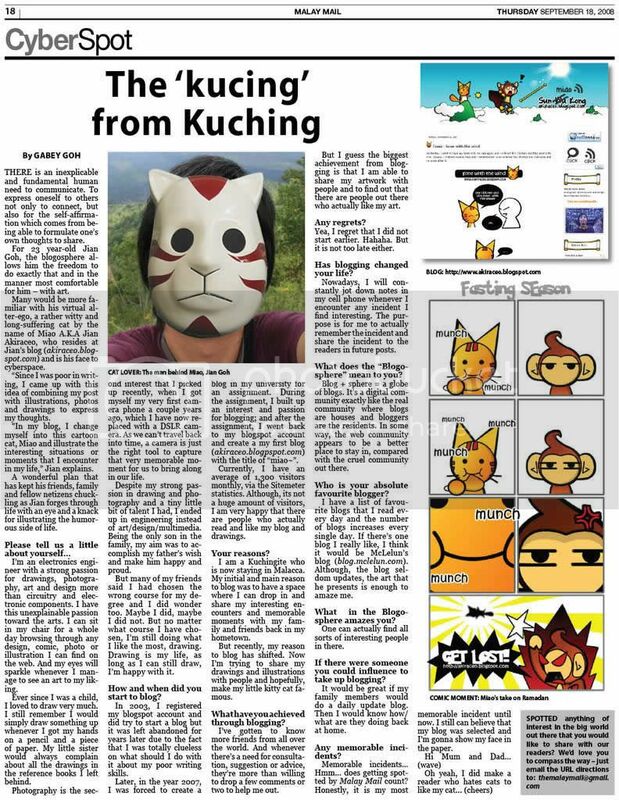 Posted on April 27, 2012 by Jian Akiraceo. This entry was posted in Penang, Trip and tagged heritage inn, hostel world, how to book hostel, how to book inn, love lane, red light district, where to stay in penang. Bookmark the permalink. Wait…you are not staying at heritage inn? how come you are at Love Lane??? Yep, The Red heritage inn or Heritage red inn. It’s there what. Lol XD I know where. near the famous eatery place right? uh-oh, Miao staying on red light district!! i’d be freaked out weh.. haha! Miao, u stay in Red Inn?? I sure will ask you if I’m visiting your place.. But, U stay at the Hostel is due to price or Hehehe the “nearby surroundings”??? no lor.. you more notty coz you advise to bring..
stayed at locelane guest house ,not bad actually! Hey, Miao. How come U didn’t enter the DIGI WWWOW Internet Awards. Under the Nuffang: Blogger of the Year. Please hurry, I don’t want u to lose out…. Wahhhhhh…. Wait a min, U been ban by Nuffang due to trying to kill him is it?? Nope, not interested to join. my brothers are joining, let them compete behave of ur, comic bloggers enough already.